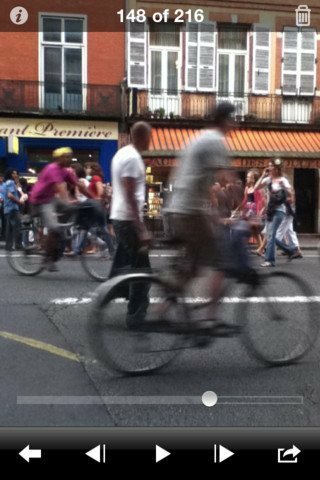 Frameographer: an attractive application that makes creating time-lapses and stop motion movies in high quality easy on your phone. You can adjust FPS and shutter settings. Both front and back camera are supported. 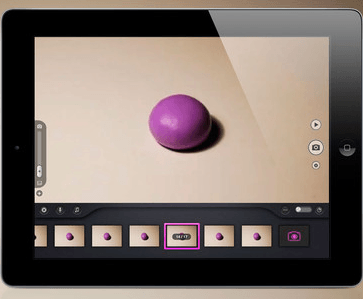 iStopMotion for iPad: this is a pretty decent tool for creating stop motion animations. and time lapses on your iPad. 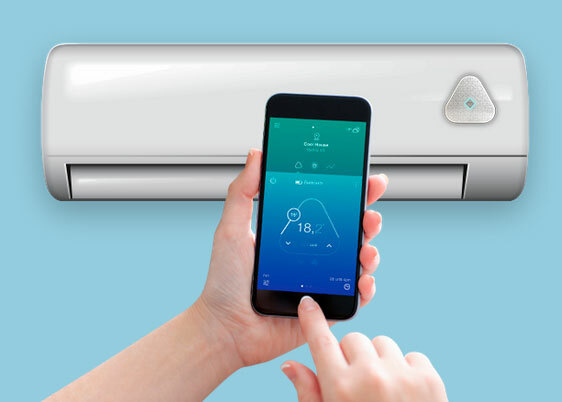 It has a superb timeline and can be controlled remotely. 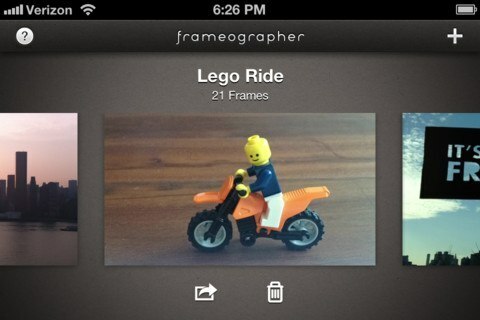 iMotion HD: one of the more stable stop motion apps we have tested. Lets you produce 720p videos on your device. Supports direct uploads to YouTube and Facebook. 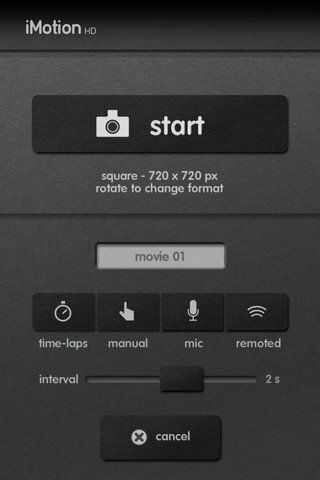 Stop Motion Studio: you can use this tool to capture quality videos and edit them frame by frame on your device. Want to add music? No problem. AirPlay streaming is supported. Users can share their photos directly to YouTube and Facebook. OSnap! Ultimate Time Lapse: we have used this to create time-lapses in the past. But it works for stop motion videos too. 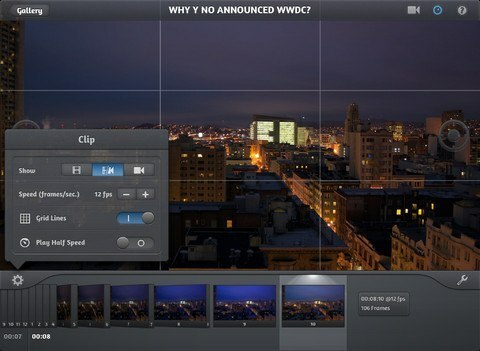 It has a ton of options for capturing and editing videos. It has a lot of potential. We did test a few other stop motion apps but most were not stable enough to make the list. 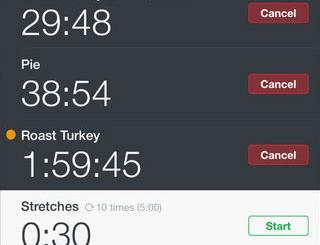 The above apps do have enough features to keep you busy creating your stop motions videos. What’s your favorite stop motion app for iOS? Please share it below.